It couldn’t be more apparent that this family cares for their animals. Ben can read his herd’s body language like you can read your dog. Their daughter bottle feeds the calves that don’t take to their mom. There is a deep vein of humanity and pragmatism at the core of how the farmers we’ve met in New Zealand treat their animals. When asked why they’re so focused on animal welfare, Ben immediately offered many reasons: because it gives him satisfaction, because he genuinely cares about the animals, and because there’s no point in giving them good feed if they are going to metabolize it with nervous energy. Why doesn’t he use dogs with the cattle? Because if the cows get angry at the dogs, the calves will learn anger. He doesn’t want his cattle to learn anger. 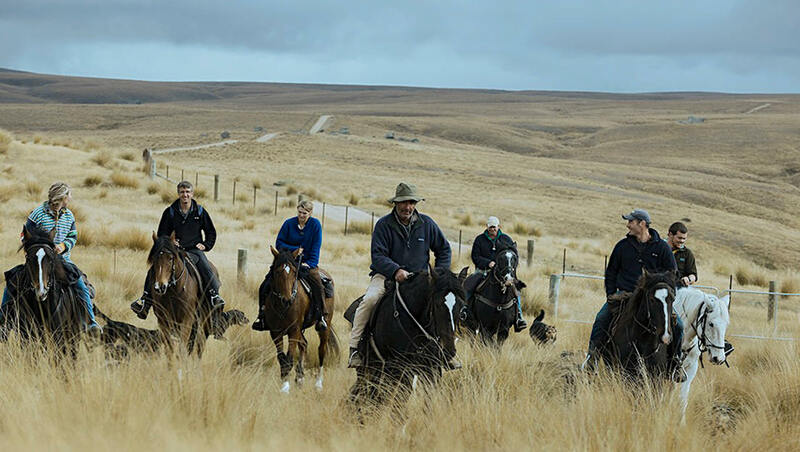 There are plenty of things the Hore family hasn’t felt the need to change much, over the last century – like mustering their herds on horseback. When it starts getting too cold for the sheep to stay up in the rugged hill country, and they need to be moved down to warmer pastures for the winter, the mustering happens – all hands on deck, neighbors pitching in, everyone on horseback for three or four days, with 30-odd working sheepdogs helping out. 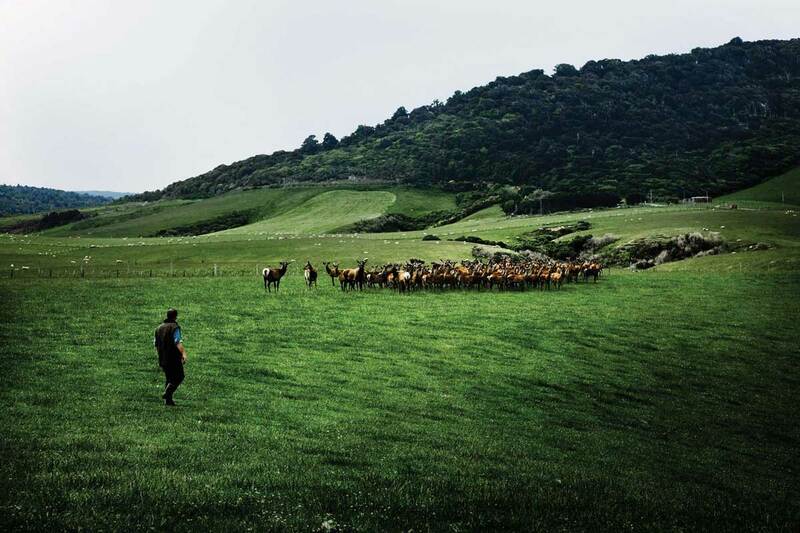 We work with Silver Fern Farms, a collective of family farms in New Zealand, and they’re tracking every steer to figure out how diet, genetics, and lifestyle affect the quality of their beef. They’ve done huge amounts of research into what people want from their beef, and they’re making adjustments all the time to move closer and closer to delivering the best. "There's no secret to these girls and boys," said Simon Maling, gesturing out at the herd of cattle we were looking out at. "Just keep them fed, so they can make a good meal one day." 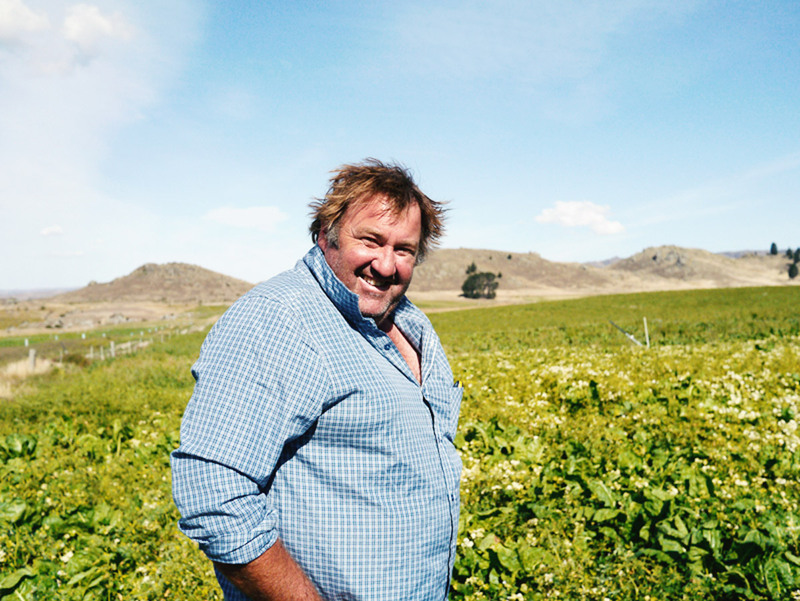 Simon is a retired New Zealand rugby union footballer and former All Black, who hung up his boots in 2009 to farm his wife Lucy’s family farm. 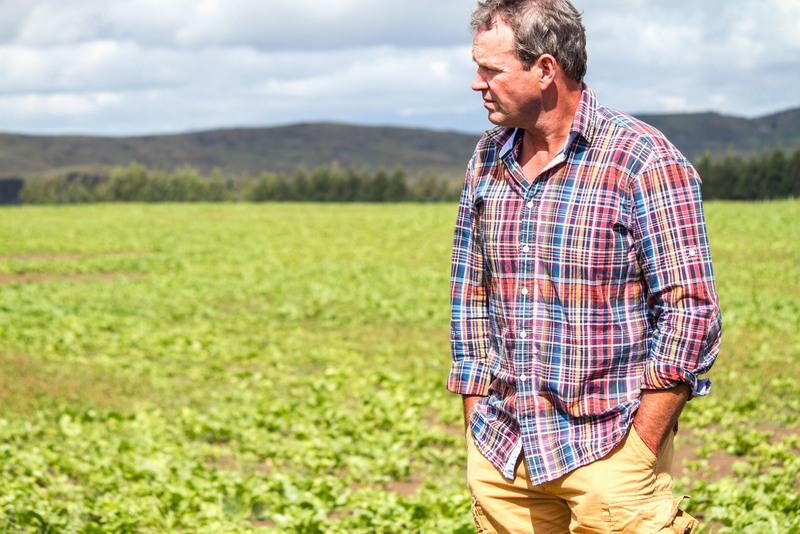 He was a city boy – it’s her family that’s been farming for years – but he's been quick to pick it up. His understated way of describing what he does makes it all seem pretty simple – right up until he starts discussing the pasture management practices that are necessary to ensure his cattle get all the nutrients they need, avoid bloat, stay healthy, rotate through new growth strategically, maintain their social hierarchies, and stay well fed year round, throughout changing seasons. 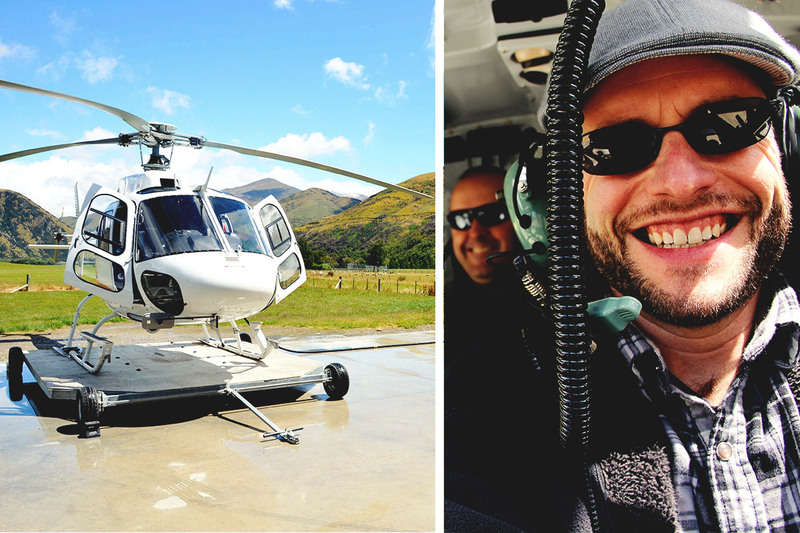 There’s a reason the Lord of the Rings movies were filmed in New Zealand – most of the country looks like an epic filmset, packed with sweeping majestic vistas or the gently rolling green hills of the Shire. 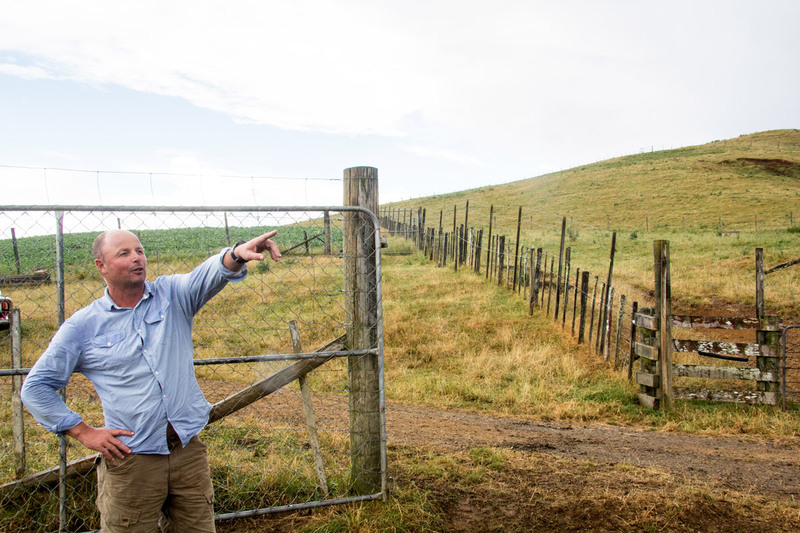 New Zealand farms can span thousands of acres, stretching from steep mountain slopes down to rolling pasturelands. So the commute to work is a little different than taking the freeway. Instead, farmers walk their land, drive rugged 4x4s, and even use helicopters to keep an eye on their herds from day to day. 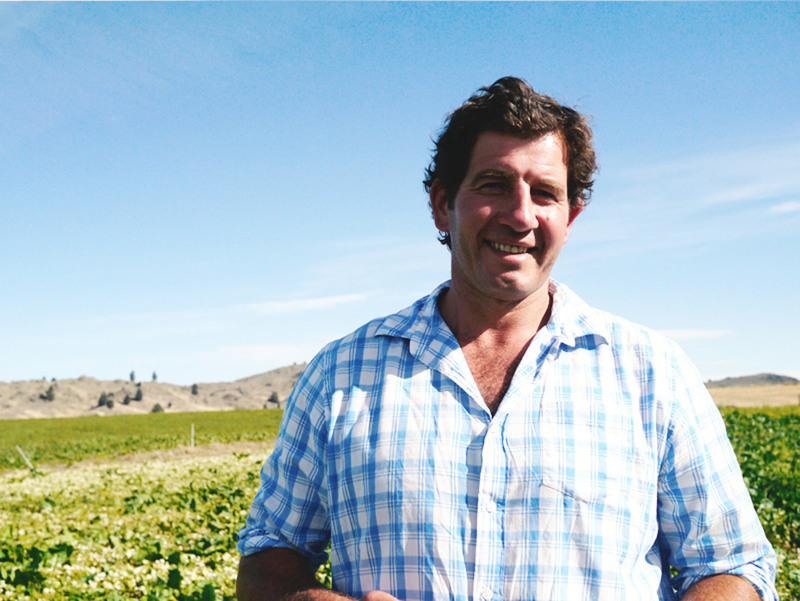 “Good farm management techniques are paramount if you want to be sustainable in business and have as little impact on the land as possible,” says William Oliver. One of the basic principles of great cooking: Source the best-quality ingredients, and let them shine. 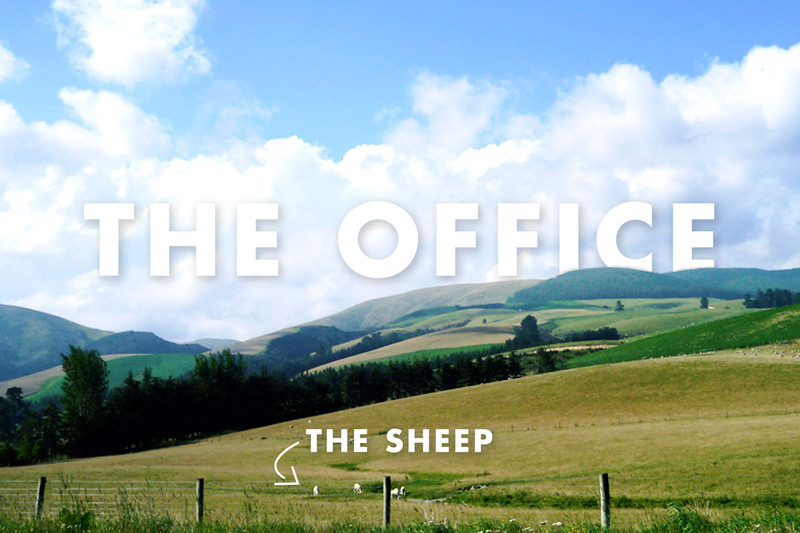 Farmers in New Zealand have taken this tenet to heart. 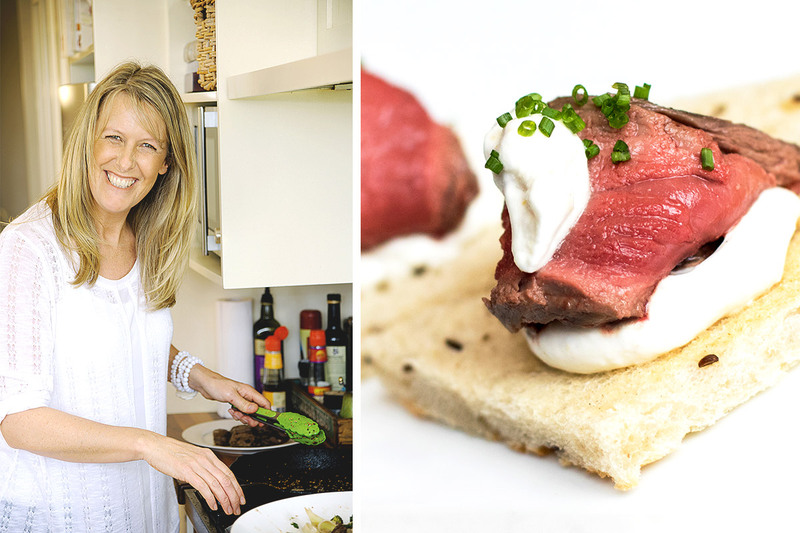 Whether they’re simply salting lamb racks and then grilling them to a perfect medium rare, or putting crisp caramelized crusts on big juicy beef roasts, the food that farmers serve in New Zealand is totally swoon-worthy.